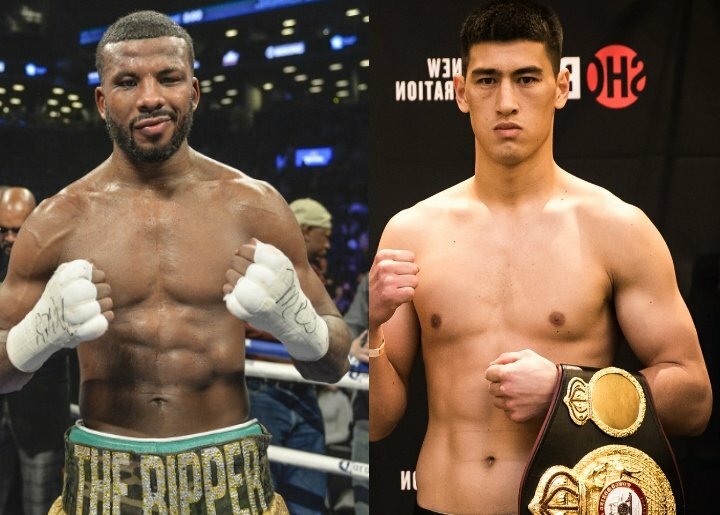 Badou Jack fires back: I am not ducking Bivol! 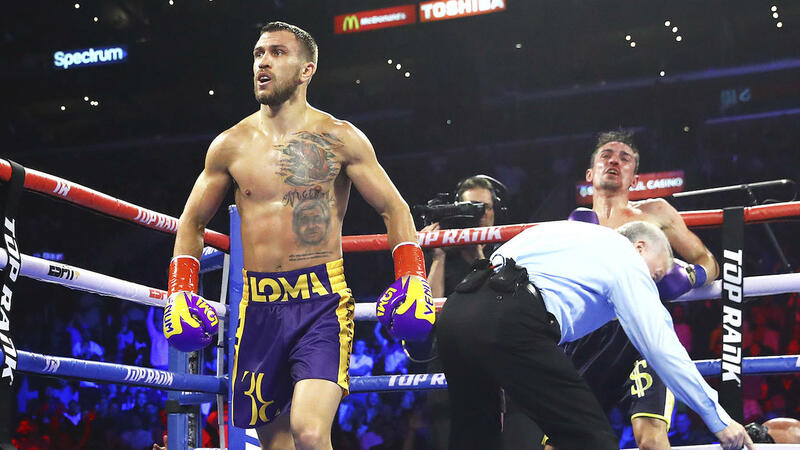 As previously reported by FightNights.com, Badou Jack vacated his WBA light heavyweight world title on Saturday with a purse bid looming for a mandatory defense against Dmitry Bivol (11-0, 9 KO’s), of Russia. Jack (22-1-2, 13 KO’s), 33, a Sweden native fighting out of Las Vegas, brushed off comments made by fans accusing him of avoiding Bivol. “I’m not ducking a guy who has 11 fights. Look at the guys I have fought. 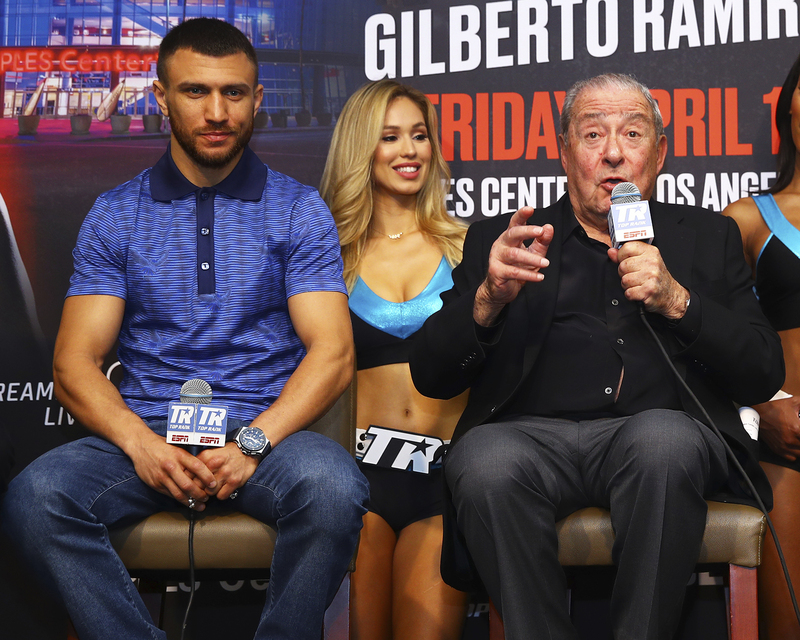 My promoter is looking for bigger and better things for me,” Jack told ESPN. 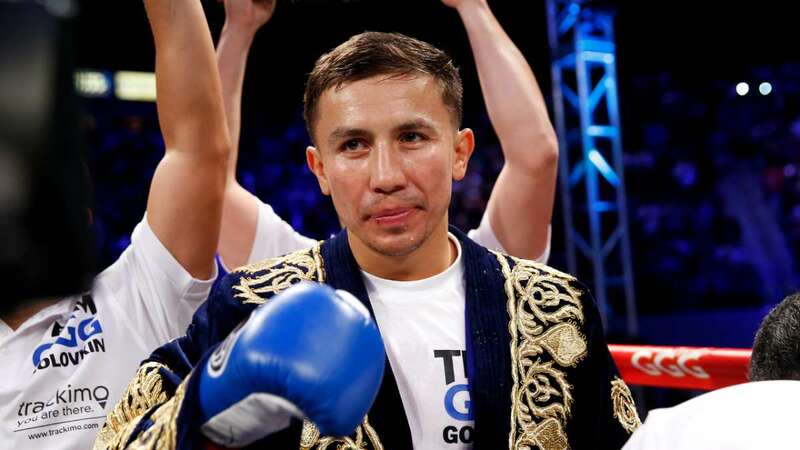 Jack also previously held the WBC super middleweight world title from April 2015 to January 2017 before he vacated the belt to move up in weight. 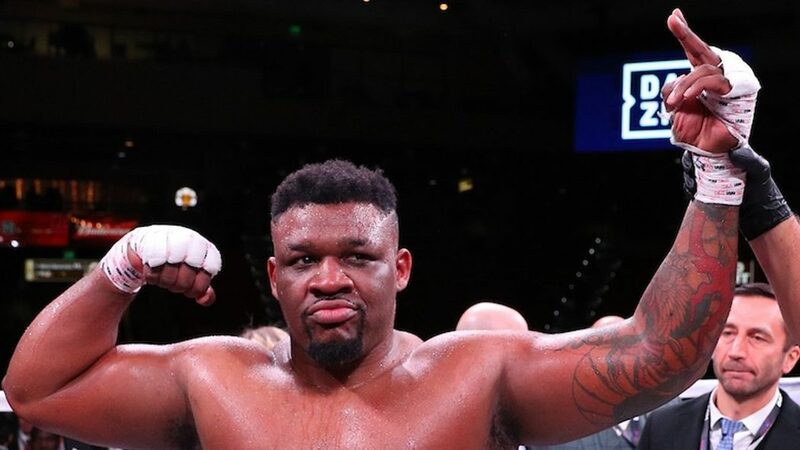 He defeated Anthony Dirrell on points to get the title, and also fought George Groves, Lucian Bute, and James DeGale before stopping the now-retired Nathan Cleverly last month by TKO. 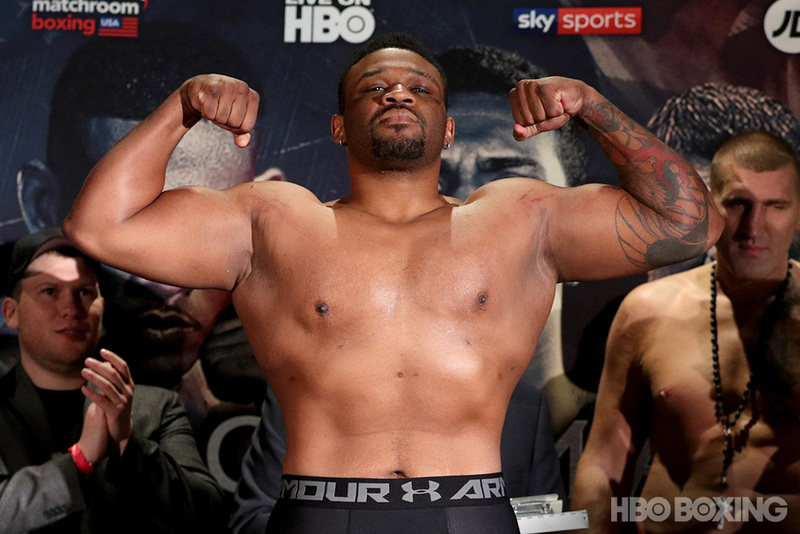 Now he has his sights set on WBC light heavyweight world champion Adonis Stevenson (29-1, 24 KO’s), who just turned 40 years old last week. Jack also told FightNights.com in a previous interview that he has wanted to fight Stevenson for over two years. 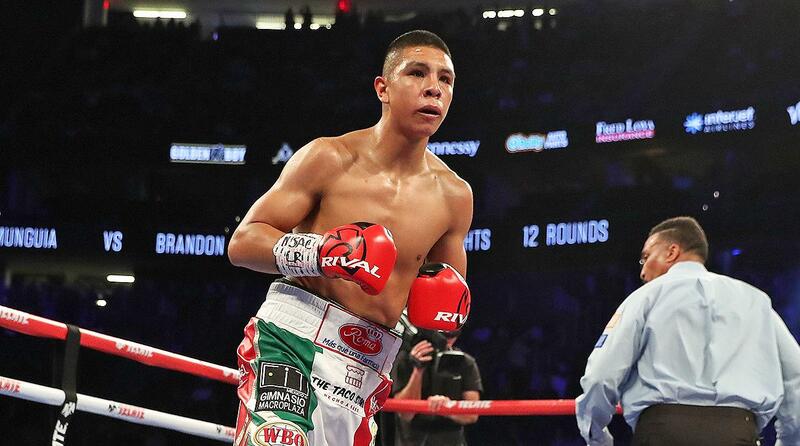 As far as his next fight is concerned, Jack could return to the ring as early as December or in early 2018.